The game’s boss order changed significantly before release. 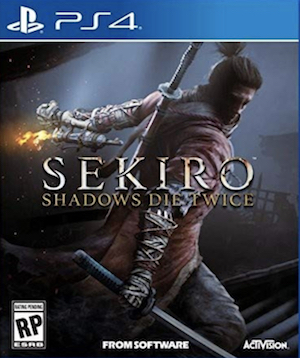 Sekiro: Shadows Die Twice has been out for only a few weeks, but has already seen huge success for FromSoftware, while also igniting an ongoing debate about difficulty and accessibility in video games. Interestingly, the make-up of the game’s structure looked quite different before release. Speaking at Reboot Develop conference in Croatia (via VG247), the game’s designer and director Hidetaki Miyazaki revealed at a keynote to honor Fumito Ueda (game director of the original Shadow of the Colossus) that the boss order in the latest FromSoftware title was shuffled not long before release. He didn’t reveal which bosses replaced one another, but also said it’s not really something all that uncommon in his process, and happens frequently. 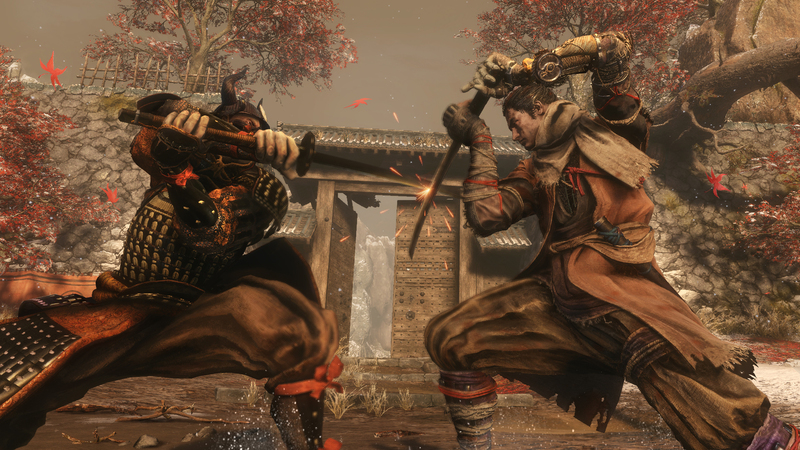 Sekiro: Shadows Die Twice is available now on PlayStation 4, Xbox One, and PC. For those having trouble with the bosses, regardless of their order, you can check out our video game tips section, which includes several boss guides for the game.